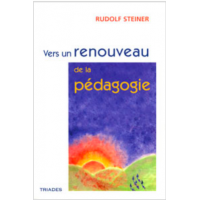 Ce livre n'a pas encore été traduit ! 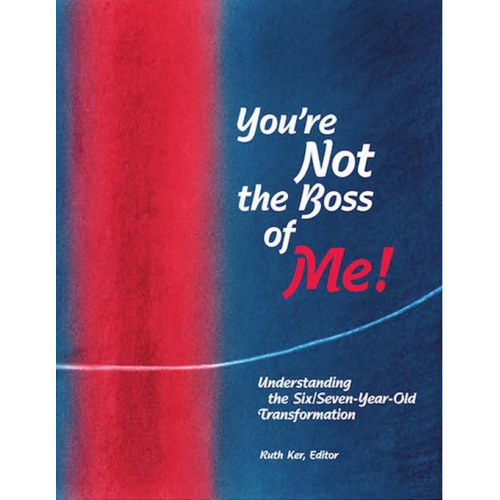 The long-awaited book is packed with research, anecdotes, study material, ideas for working in the classroom, examples of age-appropriate stories, verses, games, and much more. 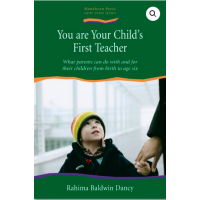 Parents, teachers, and therapists — anyone who lives or works with children who are going through the change of teeth — will find inspiration, encouragement and insight in this volume.